We don't just sell computers out of the box. We sell turn key solutions! All of our computers come with Anti-Virus, Anti-Malware, and a free trial of our award winning backup solution Carbonite! ​We will gladly pre-configure a PC to meet your needs before you take it home to make it a hassle free experience! 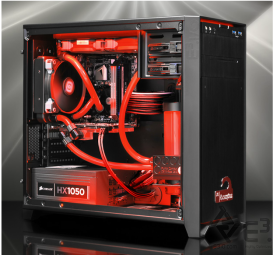 ​Contact us for a custom build quote on the PC of your dreams!